The groundbreaking anime film Ghost in the Shell arrives on Blu-ray™ + Digital HD with limited-edition Mondo key art in collectible Steelbook packaging from Anchor Bay Entertainment on March 14, 2017. The groundbreaking anime celebrated the 25th anniversary of the original Manga in 2014. 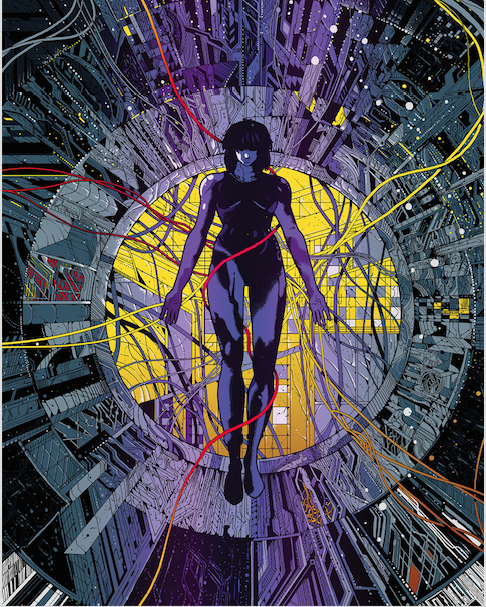 Directed by legendary anime director Mamoru Oshii, Ghost in the Shell questions human existence in the fast-paced world of the information age, this award-winning, cyber-tech thriller has established itself as one of the leading Japanese animation films of all time.